Today happens to be Palm Sunday. 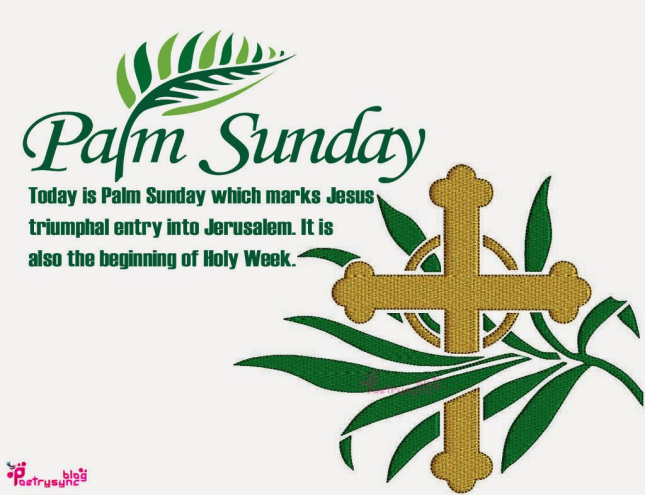 Palm Sunday commemorates the entrance of Jesus into Jerusalem (Matthew 21:1–9), when palm branches were placed in his path, before his arrest on Holy Thursday and his crucifixion on Good Friday. It thus marks the beginning of Holy Week, the final week of Lent. My friend Gerald Mershimer, Professor of Preaching at Ohio Christian University, wrote this earlier today, its fresh off the press. Thank you Gerald! Save us, Lord, from shallow praise. That takes our cross and sees it through. Meetings can be effective tools to get all the staff or volunteers on the same page. Some church staff meetings, however, are colossal wastes of time.